The space and satellite industries thrive on talent. 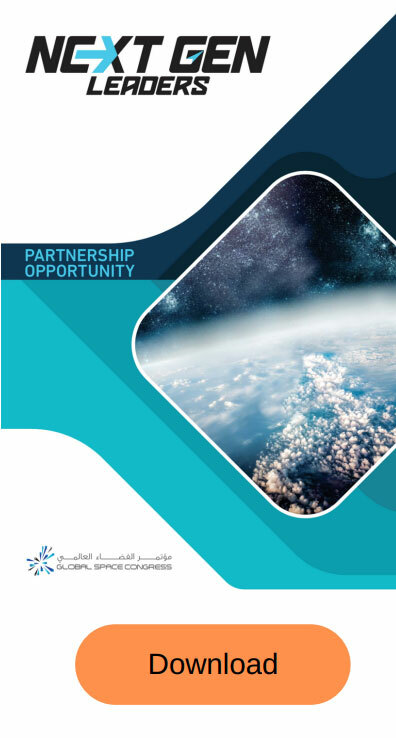 Organisations across the UAE and the wider world are looking for the brightest and best STEM students and graduates to drive the future of their space and satellite businesses. The Next Gen Leaders achieves this through a comprehensive range of interactive, youth driven platforms: University Roadshow, Young Space Leaders Forum and Next Gen Congress Focus days. 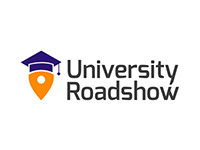 Held in the fall of 2018, the University roadshow gives young Emiratis exclusive access to the most inspiring people working in space from across the world. Bringing these experts to address the youth from the UAE, the programme includes top academic institutions. This forum is a platform where young people are given an active role in the programme. 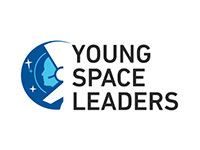 Leaders in the field of space and science aged thirty five and under share their knowledge and passion from the Global Space Congress’ stage. 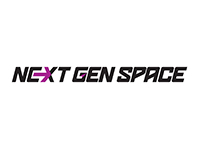 Next Gen will cover a broad range of youth activities during the Global Space Congress, including hands-on activities, workshops, careers advice, universities poster sessions, industry STEM programmes showcase and students projects exhibition.